It's going to be released on DVD! 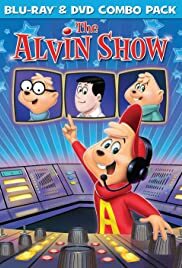 Is 'The Alvin Show' on DVD Yet? VOTE FOR ALVIN 1961 at tvshowsondvd.com!